Shane Lowry is heading for his third major appearance at Congressional next month. 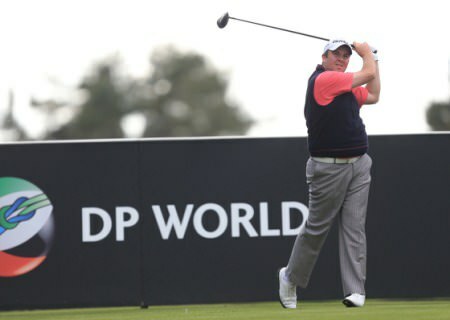 Credit: www.golffile.ieShane Lowry continued his hot run of form when he finished tied second in sectional qualifying to earn his US Open debut at Congressional next month. 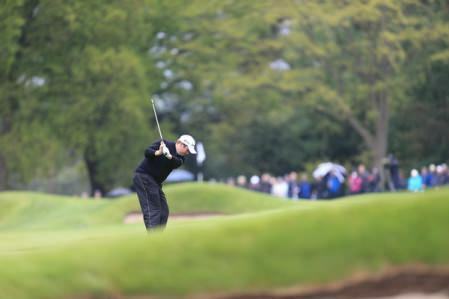 The 24-year old former Irish Open winner, tied fourth in the BMW PGA on Sunday, shot rounds of 69 (Old Course) and 67 (New Course) in tough conditions at Walton Heath to finish just a stroke behind winner Nicolas Colsaerts on eight under par. Lowry said: “It feels great to qualify – I’ve never played the US Open before, so I can’t wait to get out there. 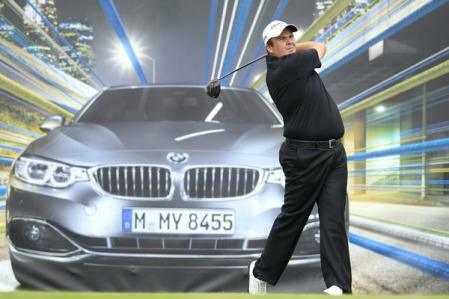 I’ve been playing well for a while now and obviously came off a great result at the BMW PGA Championship, so I fancied my chances of qualifying. The Offaly star earned one of 11 berths in the second major of the season as he tied for second with Holland’s Maarten Lafeber. Robert Rock, David Howell, Alex Noren, Stephen Gallacher, Robert Dinwiddie and Marcel Siem also qualified with Swede Johan Edfors joining them after a two-way playoff for the final spot. It should have been three but Scotland’s Richie Ramsay had left to try and catch a place to Gareth Maybin’s wedding reception, missed the flight and then arrived back at the course too late for the play-off. Following a fog delay of almost three and a half hours at the start, play did not finish until just after 9pm and on four under par Ramsay was needed for a play-off with Swede Johan Edfors and Dane Andreas Harto for the last of the 11 spots on offer. The problem was that former US Amateur champion Ramsay had left hours earlier to try to catch a plane to Belfast for the wedding reception of fellow Tour player Gareth Maybin. He missed the flight, but arrived back at the Surrey course just as Edfors beat Harto on the first extra hole. “It’s just been an horrific day - an awful, awful day,” said the Aberdeen golfer. Kilkenny’s Gary Murphy missed out by seven shots after rounds of 76 and 71 but will get another chance to play competitive golf when he tees it up in the Challenge Tour’s Kärnten Golf Open by Markus Brier Foundation in Austria.